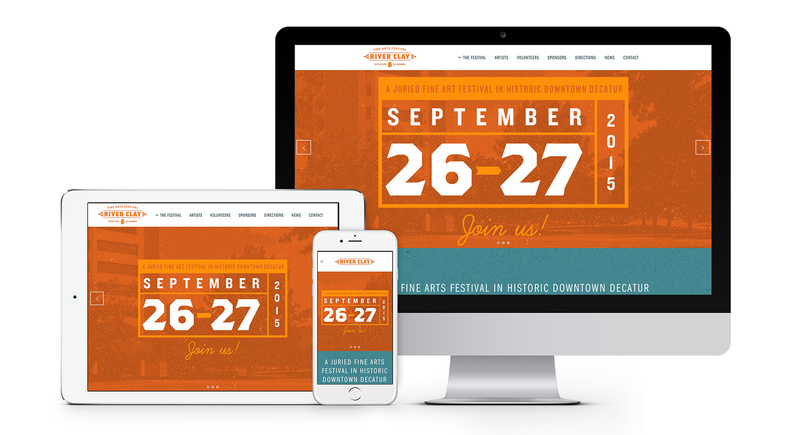 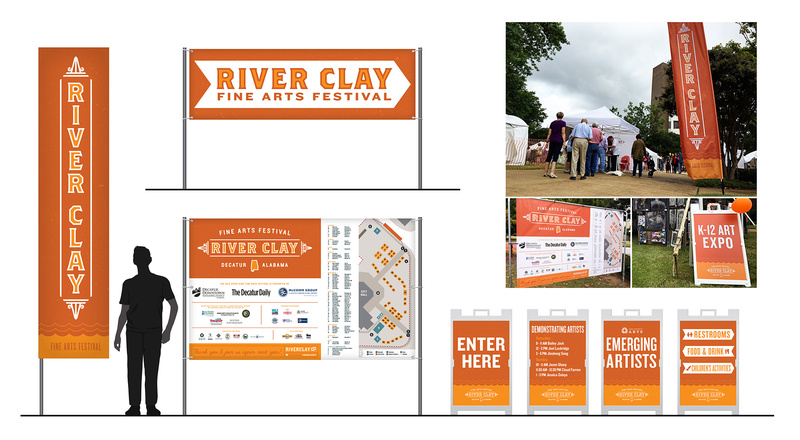 With a name that pays respects to the iconic red clay on the banks of the bordering Tennessee River, River Clay Fine Arts Festival was exactly the event Decatur’s growing arts community had long needed. 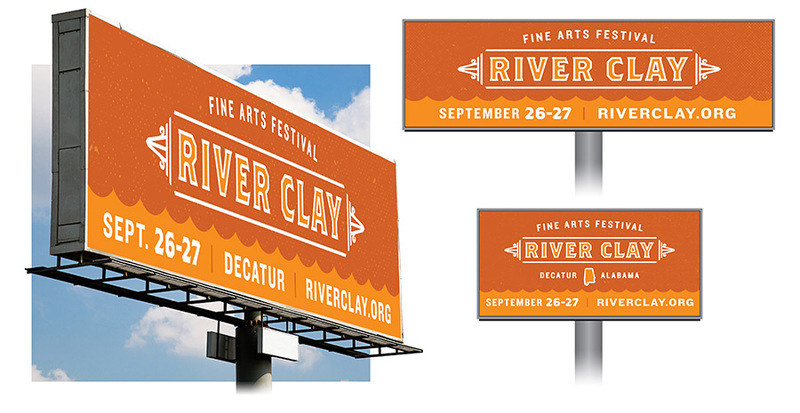 An ADDY award winner, the River Clay campaign paints an integrated branding experience, complete with immersive wayfinding signage, a responsive website and social media presence highlighting every participating artist, and a 72-foot spray painted mural by regional street artists. 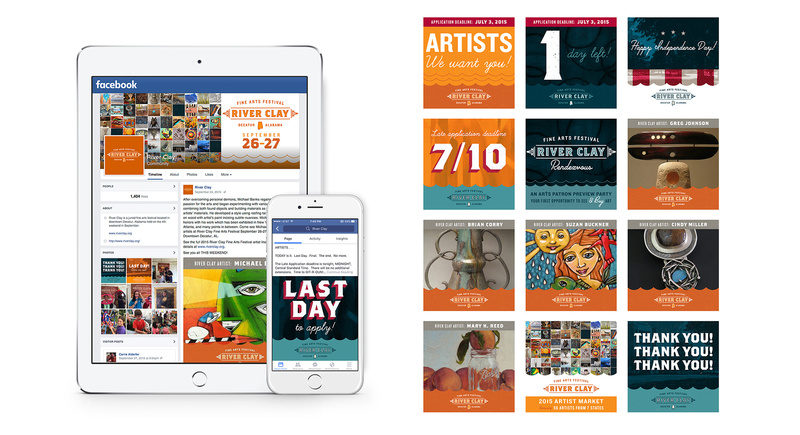 Print advertisements in regional publications such as No’Ala and digital billboards helped to craft a lasting impact for artists and visitors alike. 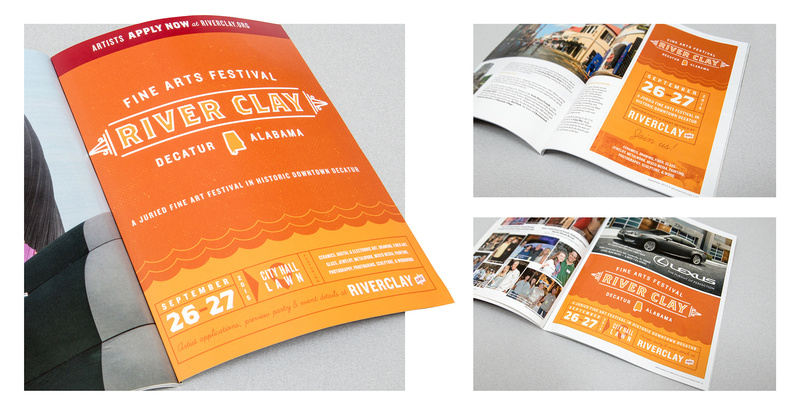 Now in its third year, River Clay has carved an imitable presence as a creative showcase in the Southeast and beyond, with 1,000’s of patrons and an artist following spanning multiple states.